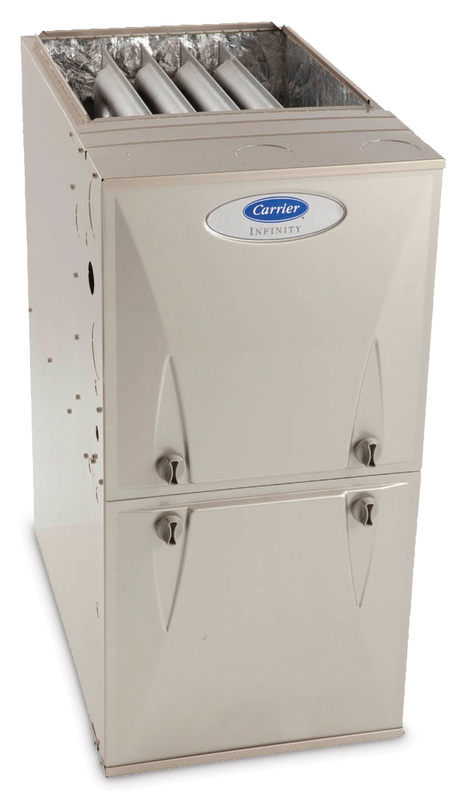 If we're going to put our family name on a job, we're going to back it with another name that you can trust: Carrier. They're one of the most trusted manufacturers of heating and air conditioning equipment in the country. Although our affiliation with Carrier is a recent one, you can relax. 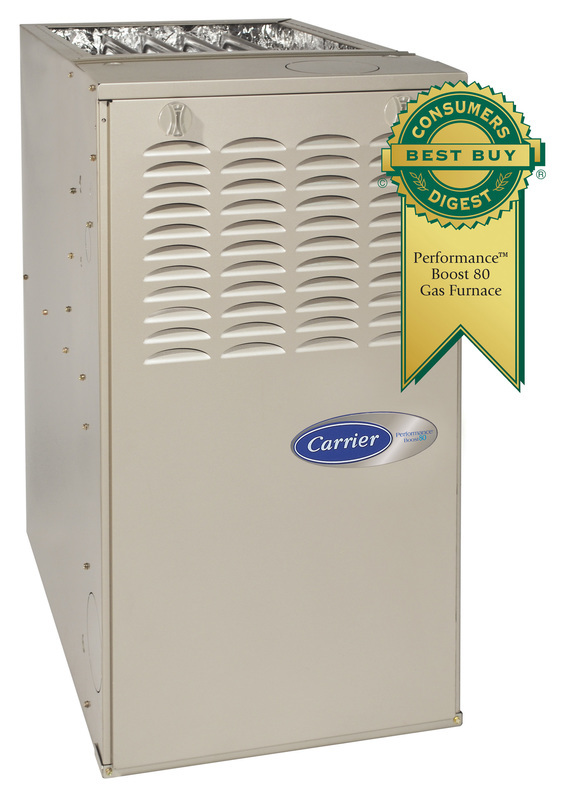 Our commitment to quality and service continues to grow with Carrier. 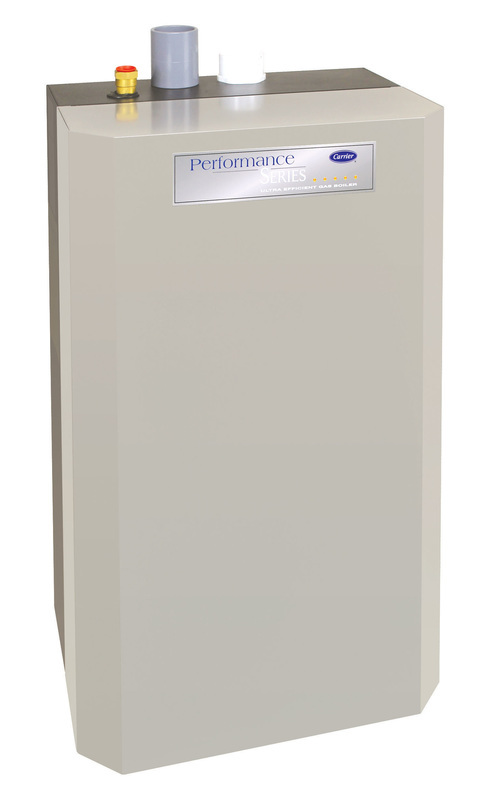 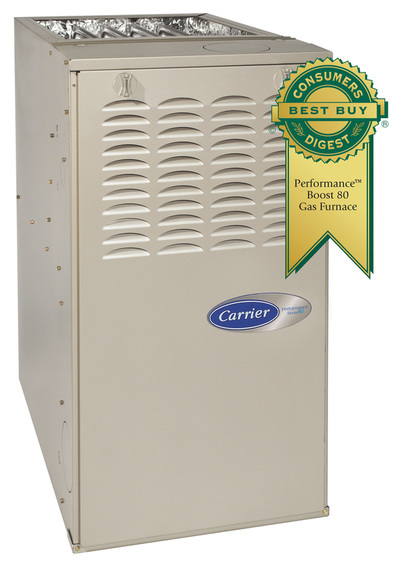 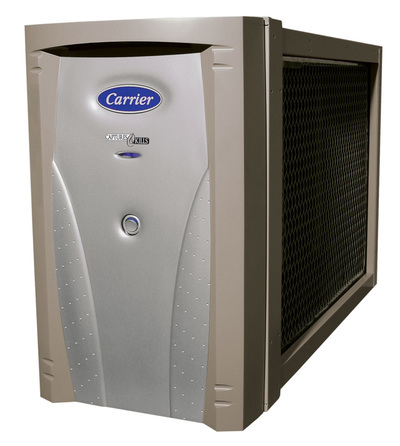 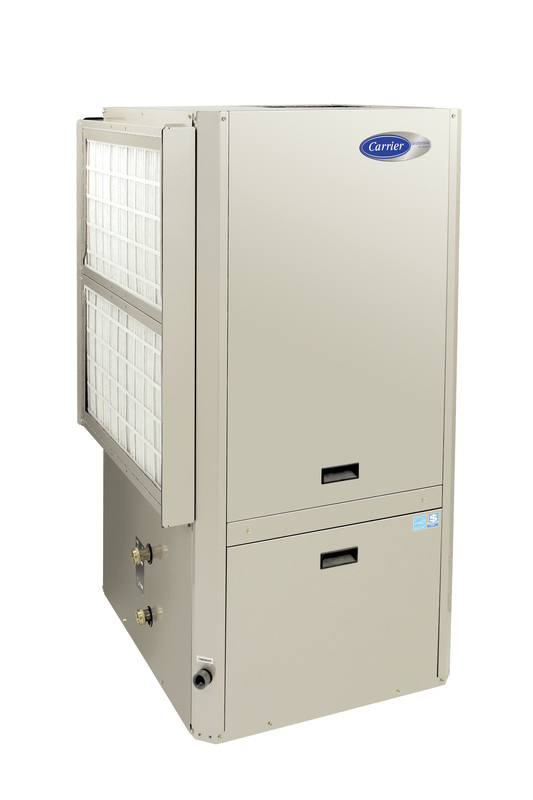 We can create a quality Carrier indoor climate system that will meet your needs efficiently and economically. To view information on any of Carrier's quality products, choose one of the categories below and download a PDF file containing specifications for that product grouping. Please make sure that you have the Adobe Acrobat Reader Plug-in installed. 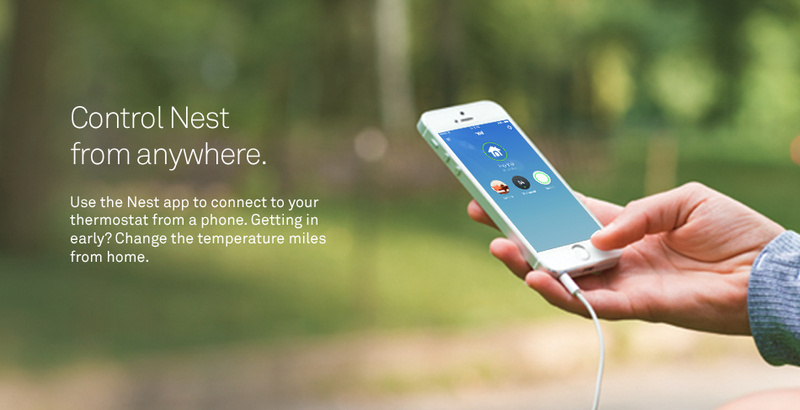 If you do not have it you can download it free of charge. 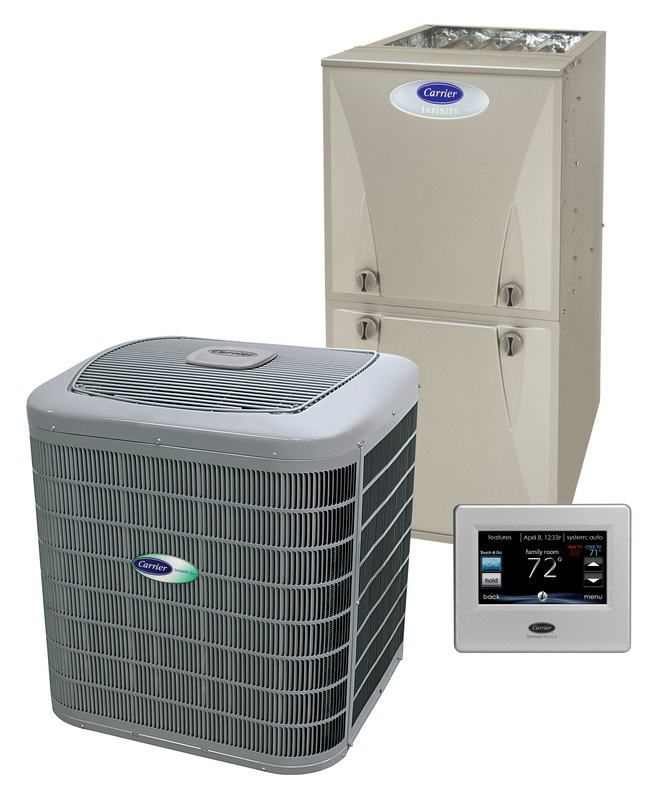 LET'S PUT NEST AND AEROSEAL ON HOME PAGE AND A NEW, SEPARATE CARRIER FURNACE WITH SMALL LOGO NEXT TO IT AS WELL.